Many patients are surprised that sciatica refers to a distinct pain sensation, rather than a generalized pain from a condition. Its severity can sidetrack a lifestyle and even daily routines. Patients at our Walker Chiropractic and Wellness Center in Miramar, FL, are pleased to discover that chiropractic treatment brings relief without surgery or medication. The easiest way to understand sciatica is to consider it a symptom of something that has gone wrong in the body. Sciatic nerve pain results from compression or irritation of the sciatic nerve, one of the longest of human nerves. This nerve begins at the lower part of the spinal joint and continues down the back of each leg. The vast majority of people can treat sciatica without invasive surgery. 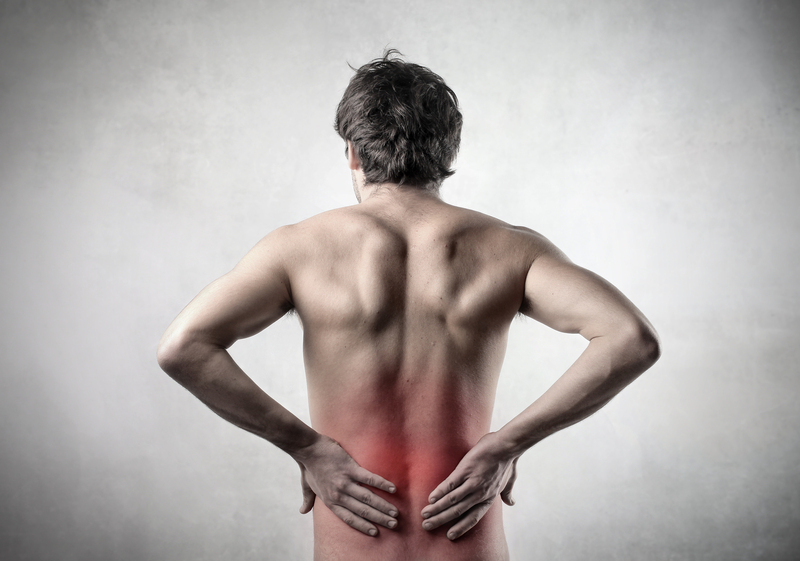 Chiropractic care relies on helping the body self-heal from sciatic nerve pain. During a patient’s initial visit, our doctor performs a comprehensive evaluation to determine the precise sites of any spinal subluxations. Once the cause of any discomfort has been identified, each patient receives an individualized treatment plan. The mainstay of sciatic treatment is spinal manipulation to correct problems with spinal alignment. Adjustments are gentle manipulations of discs, vertebrae, and other spinal structures. They are a safe way to pinpoint what is causing spinal discomfort. 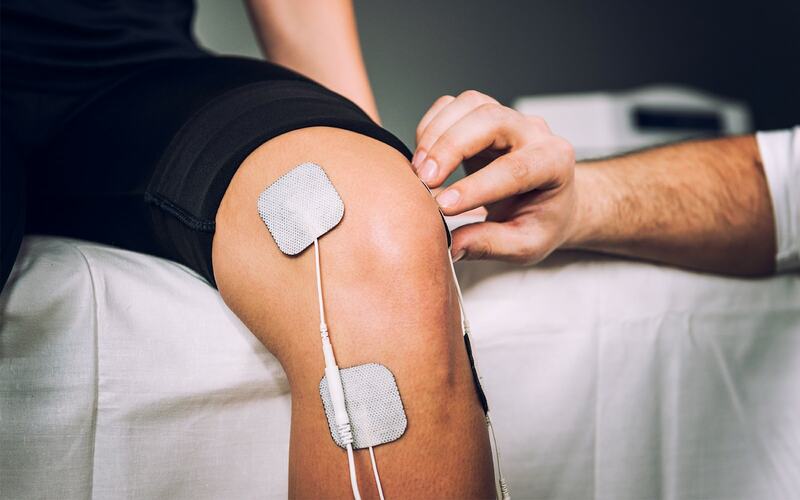 Some patients also experience significant improvement with therapeutic massage, physical therapy, or a combination. Schedule a Consultation with Our Miramar Chiropractor! Have you canceled activities you love due to discomfort from sciatica? Our Walker Chiropractic and Wellness Center staff provide solutions customized to meet your needs, whether you are suffering from neck or back pain, headaches, muscle problems, an accident-related injury, or want to improve your overall wellness. Call us today at (954) 639-7257 to schedule an appointment with our Miramar chiropractor, Dr. Venessa Walker, and learn how chiropractic can help you.